Days on Koh Kradang are spent relaxing. There are however, a few activities available should you feel the need to draw yourself away from your hammock. 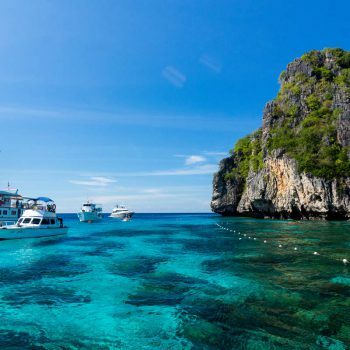 Crystal clear water and active coral reefs make Koh Kradan attractive to divers at all levels. 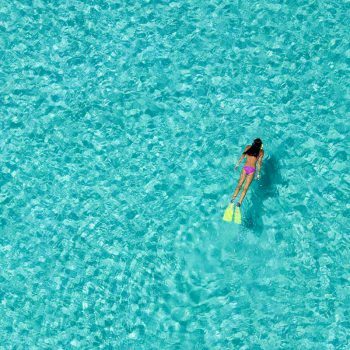 Snorkel right of Koh Kradan beach among a rich coral reef teeming with life, or take a boat trip to one of the stunning islands nearby.